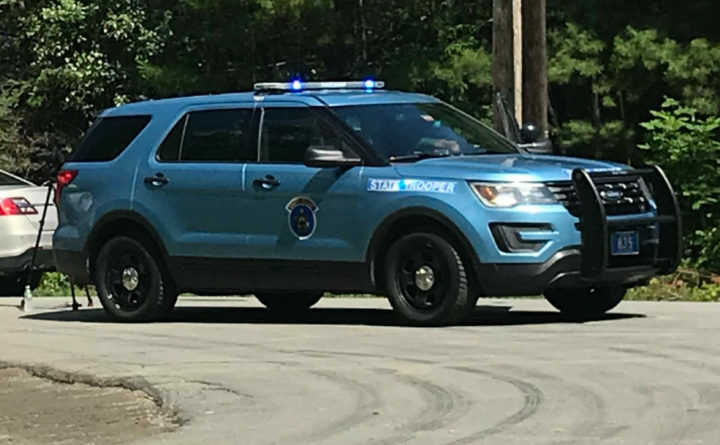 The Biddeford man who was struck and killed while walking along the Maine Turnpike in Saco early Saturday morning has been identified. Tyler Seaver, 27, was walking along the northbound lanes of Interstate 95 about 3 a.m. when he was struck by a car driven by James Yionen, 47, and then a tractor-trailer driven by 49-year-old Christoph Phillips, according to Maine Department of Public Safety spokesman Stephen McCausland. McCausland said state police continue to investigate why Seaver was walking along the turnpike. Neither Yionen nor Phillips were injured.